Courtesy of Jason Montgomery, Shankle Real Estate. 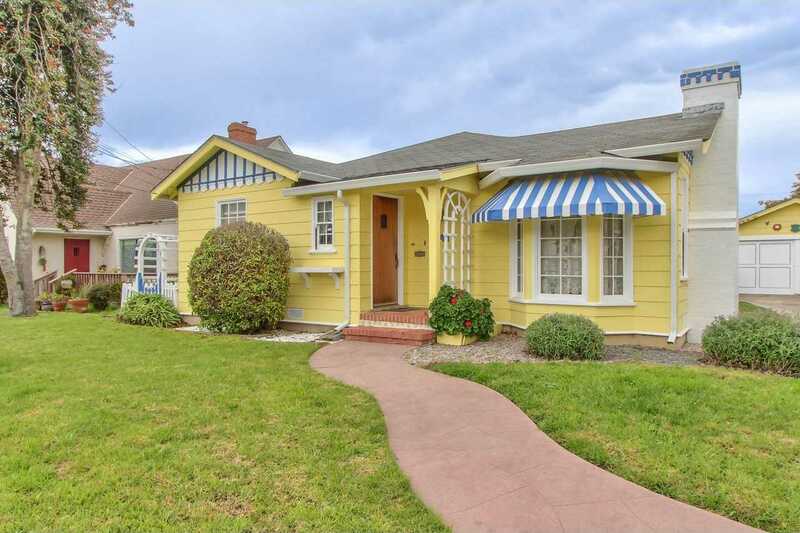 For the first time in over 20 years, this well maintained classic craftsman is available to you. Lovingly cared for would be an understatement as the current owners have meticulously maintained and improved their beloved home. You’ll immediately take note of the perfect original wood floors and the warm brick and wood fireplace. Numerous windows afford ample sunlight throughout this cheery home. The well appointed dining room even features the original unpainted built ins. The kitchen features radiant heat flooring and provides easy access to the charming breakfast nook. All three bedrooms are generous in size with ample closet space. The master bedroom features easy access to the private back yard through a beautiful set of French doors. Both front and rear yards offer mature landscaping, including generously producing mature orange and lemon trees. A short distance to downtown and the Salinas High School. This is truly a home for the picky buyer with an affinity for vintage homes.